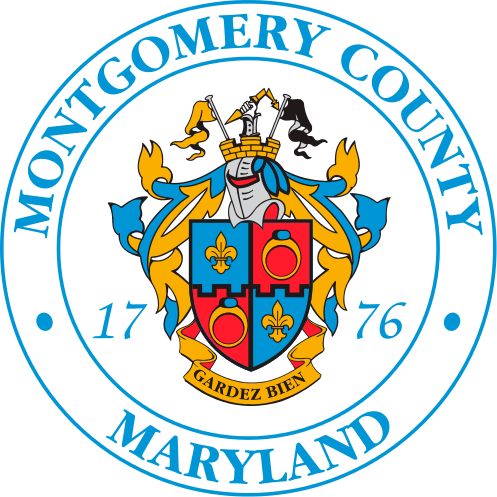 Montgomery County operates a Transfer Station where trash and recyclables are dropped off and moved elsewhere for final disposal/recycling. Hours of operation, and information regarding what can be dropped can be found on the designated link below. For information regarding Transfer Station user fees, please click on the designated link below. Residents entering the facility after 5 PM with loads that appear to weigh more than 500 pounds will be asked to return the following business day when the scales are open. Solid waste haulers/collectors with an existing disposal account or haulers/collectors interested in opening a new account with the Transfer Station may click on the designated link below for online access and further information.